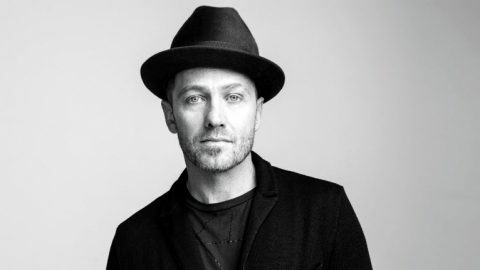 “Rainheart” Jireh Te is a Filipino singer, songwriter and musician. 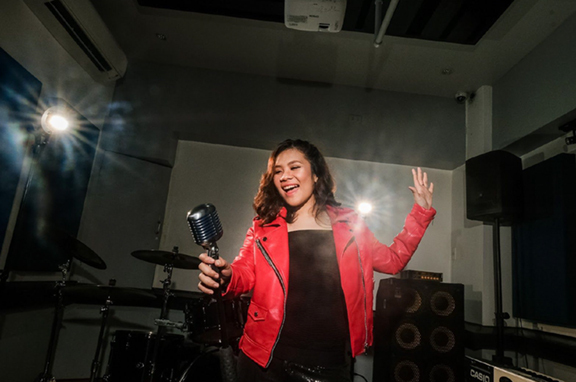 At the age of 18, she first gained recognition after posting her first debut single, EDSA on Spotify which was played at Pinas FM 95.5 for all Saturdays of December 2018. 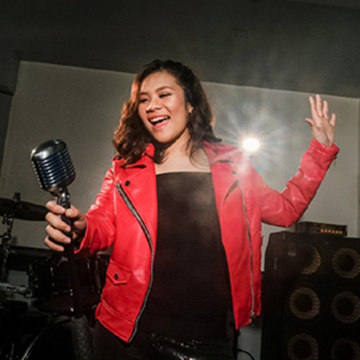 She is currently one of the vocalists of the band jtmusicnow, and a current member of Coro San Benildo. Rainheart was composing songs by the age of 14 and her first composition/s were used as graduation songs in her alma mater for two consecutive years. 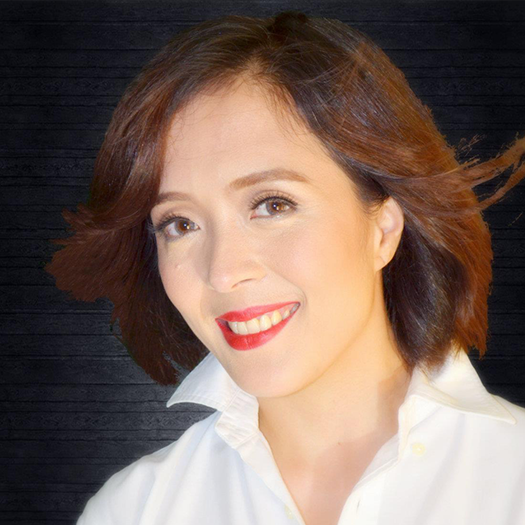 She has been a member of FILSCAP (Filipino Society of Composers Authors and Publishers) since 2018.